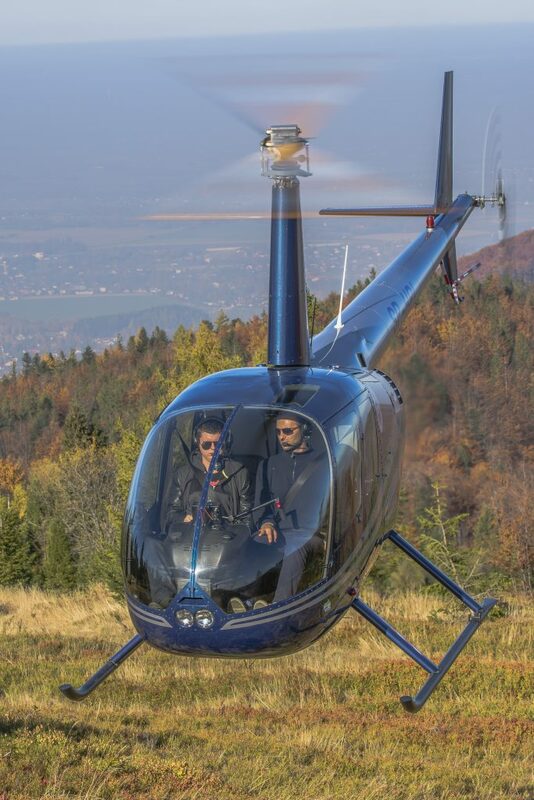 A LAPL (H) will allow you to act as pilot in command (PIC) on single engine helicopters with a maximum take-off mass of 2000 kg or less, carrying a maximum of 3 passengers, with no more than 4 persons on board. Your privileges will be limited to the type and class of helicopter you took your skill test on unless you complete additional training. See the extension of privileges to another type or variant section of this page. To fly a non-EASA helicopter you need a PPL(H) licence because you cannot attach a type rating for a non EASA helicopter to an EASA licence. 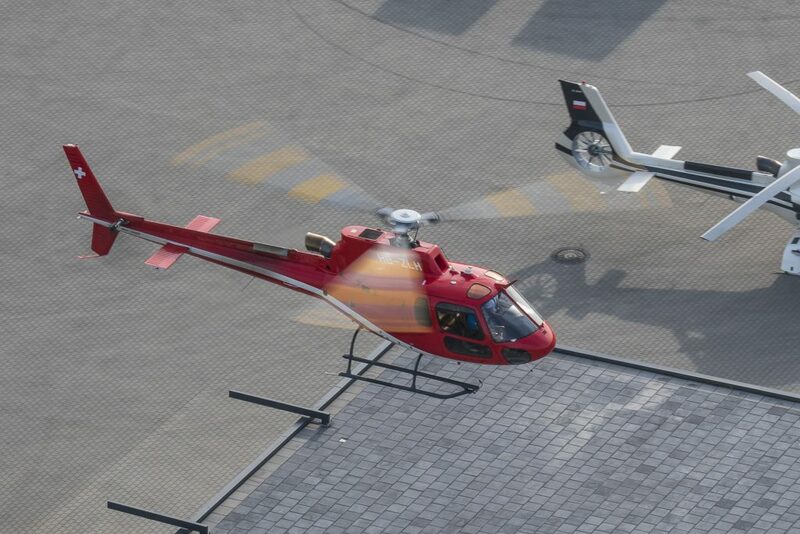 You can then attach the relevant type rating for that helicopter to your licence. Apart from the practice, theoretical training also has to be held – the same for LAPL(H) and PPL(H), carried out in parallel or before commencing flight training. 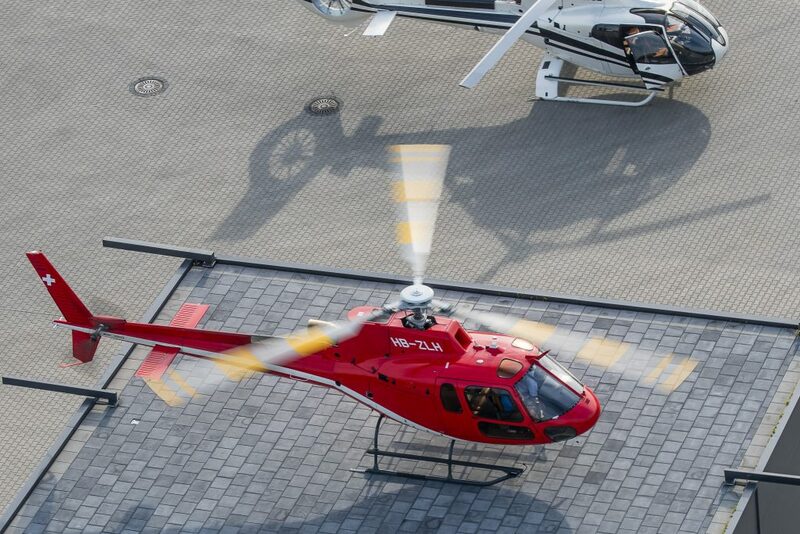 It includes 12 hours of lectures and 88 hours of self-study with the help of publications, educational materials created by Helipoland and instructors who will be happy to explain any issues indicated. After completing the theoretical training, 9 theoretical examinations must be passed at the seat of the Civil Aviation Office, which usually takes one to three days. The rules for passing examinations and the exam session plan for a given year can be found here (link). List of theoretical examinations (link). 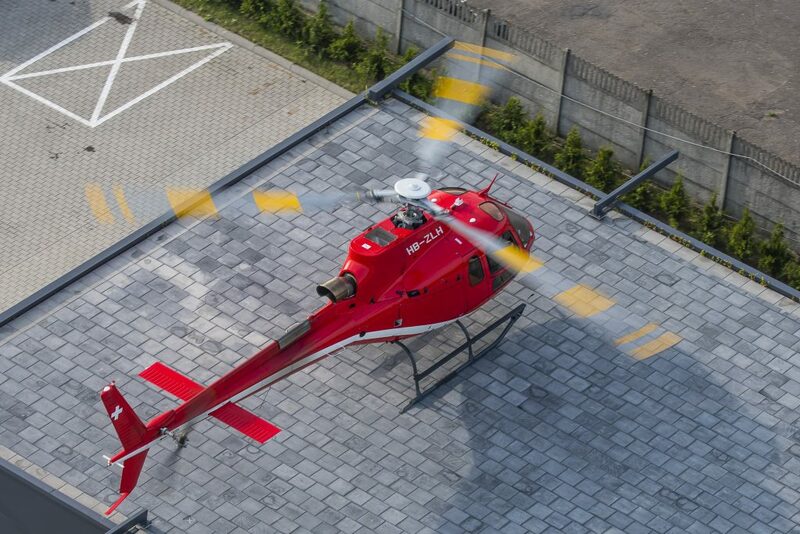 All training ends with a practical exam with an examiner of the Civil Aviation Office (usually less than 2 hours of flight), which takes place at the agreed airport, in Helipoland helicopter. The current list of practical examiners can be found here (link). 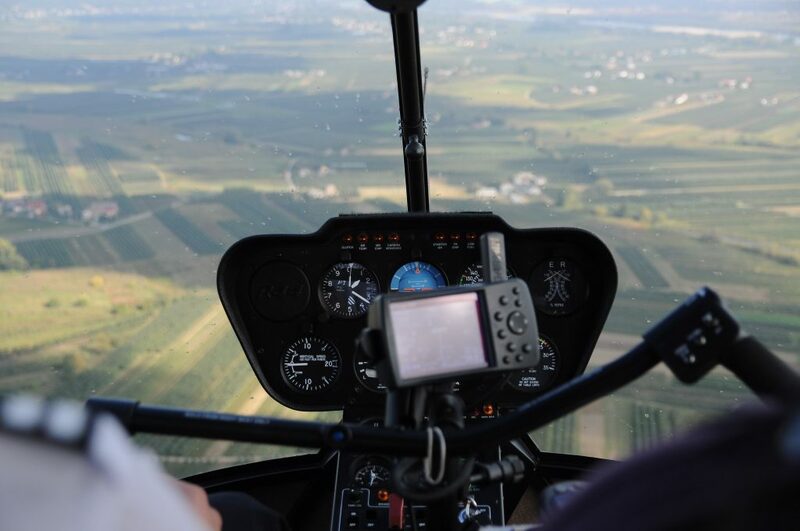 If you have a relevant current rating on another type of licence for helicopters and you are applying for a LAPL(H) you will not have to do any additional training or skill tests. If your rating has lapsed you will need to complete the LAPL skill test. To extend the privileges of a LAPL(H) to include more complex variants of the class in which the skill test was taken, you will need to complete differences or familiarisation training, which will then be entered into your log book and signed by your instructor. Refresher training of at least 1 hour of total flight time with an instructor. 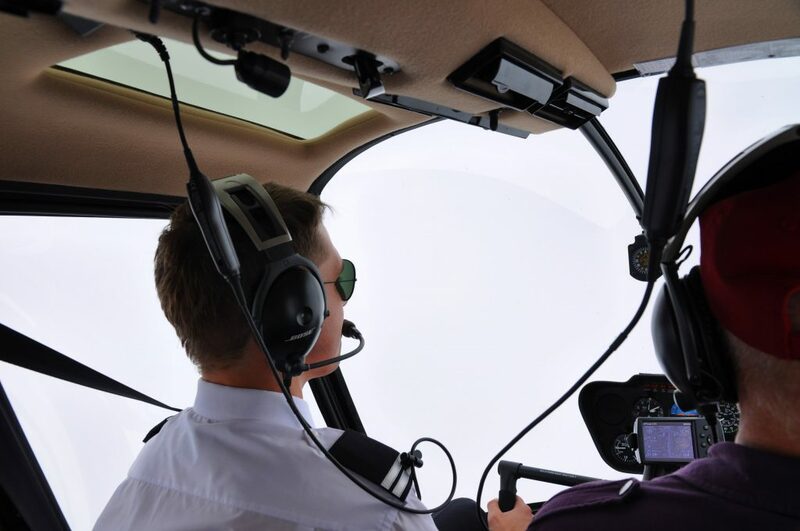 If you are thinking about obtaining a LAPL(H) pilot license, but you are not sure if the sky-high adventure is for you, take advantage of our familiarization flights, this is great opportunity to try Yourself in the cockpit with an option of taking some passengers with You. 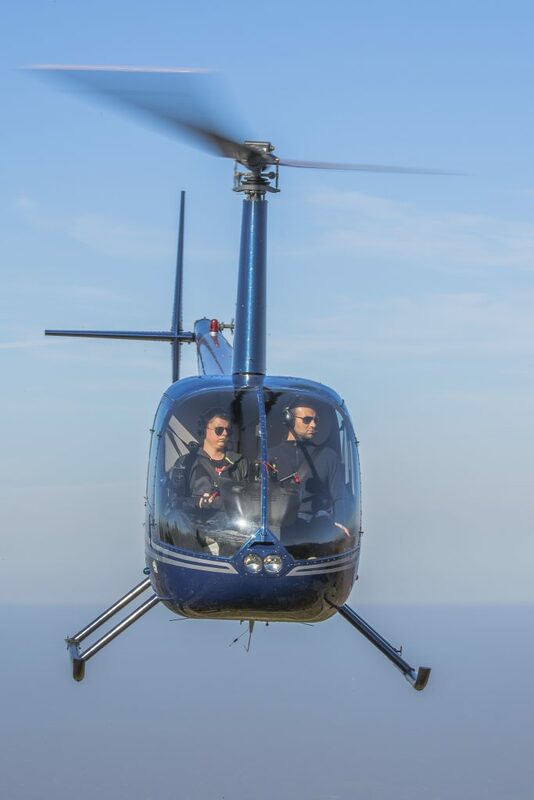 Training for the LAPL(H) license in Helipoland will take place on Robinson R 44, which is the most popular helicopter in the world, especially in civil aviation. He is particularly appreciated for his economy and the fact that it is controlled gently and lightly, which provides incredible impressions and views. 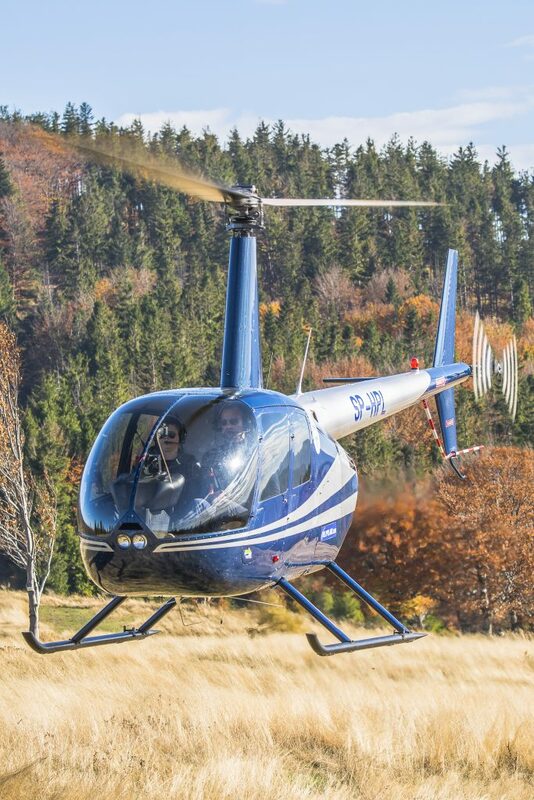 You will learn about many other advantages of this agile machine during classes in Helipoland. An extract from the above provisions regarding LAPL(H) can be found inside.